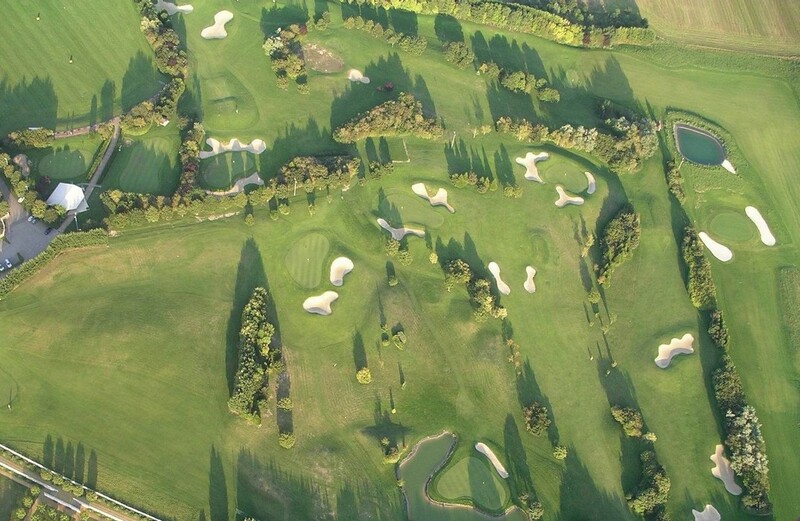 Golf de Salouel - Par 33 – 2,173 m - Practice – School – Hire - Club House. Our 9-hole golf course is hilly and technically challenging. The greens are shielded by countless bunkers.